Today is the birthday of James Younger (February 28, 1818-August 5, 1868). 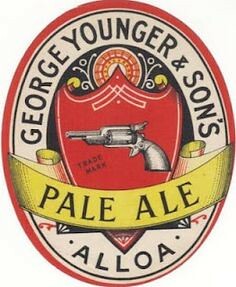 He was born in Alloa, Clackmannanshire, Scotland, and was the son of George Younger, and the grandson of George Younger, who founded the brewery that would become George Younger and Son in 1764. 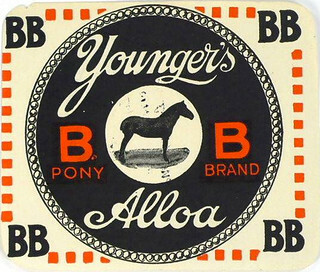 He was also a first cousin of Robert Younger (1850-1887) and the ancestor of the Younger family of York, North Yorkshire. 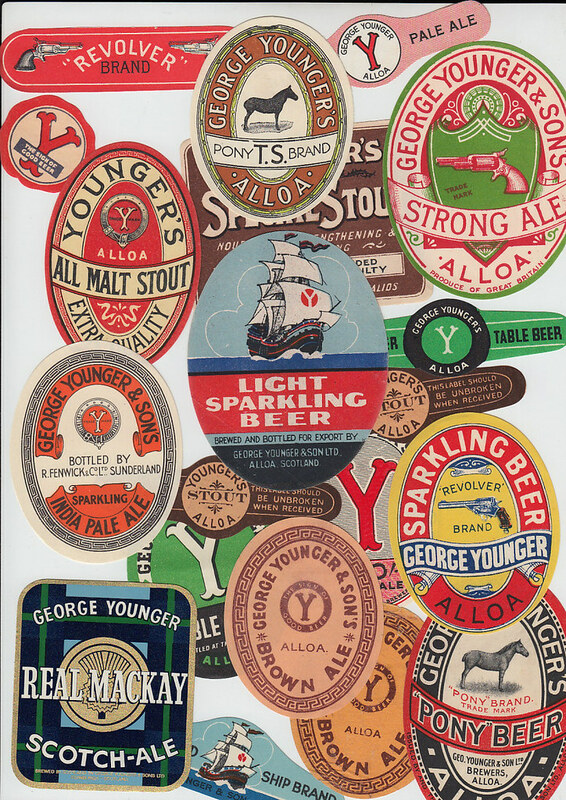 Presumably because he wasn’t the first, but one of several in the very early days of the brewery, there’s very little information about him I could find. 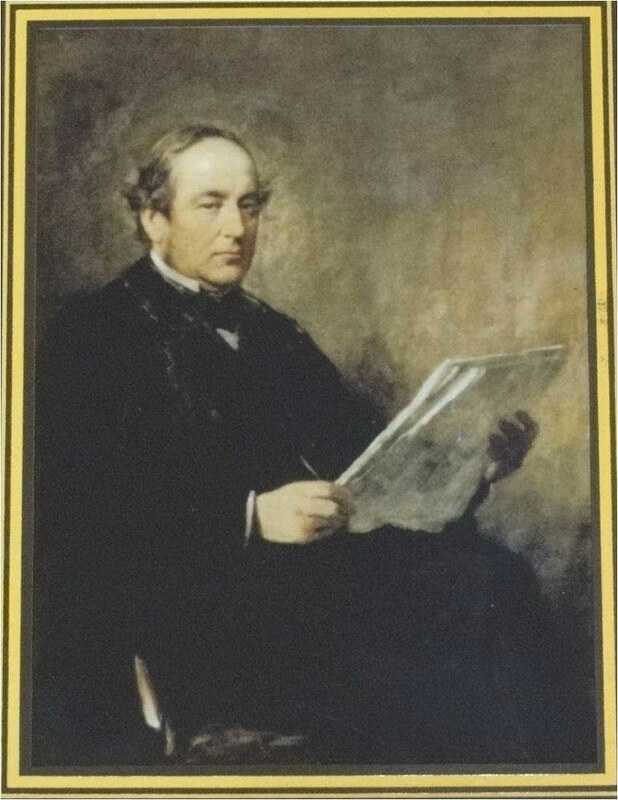 He married Janet McEwan, daughter of John McEwan, in November 1850. 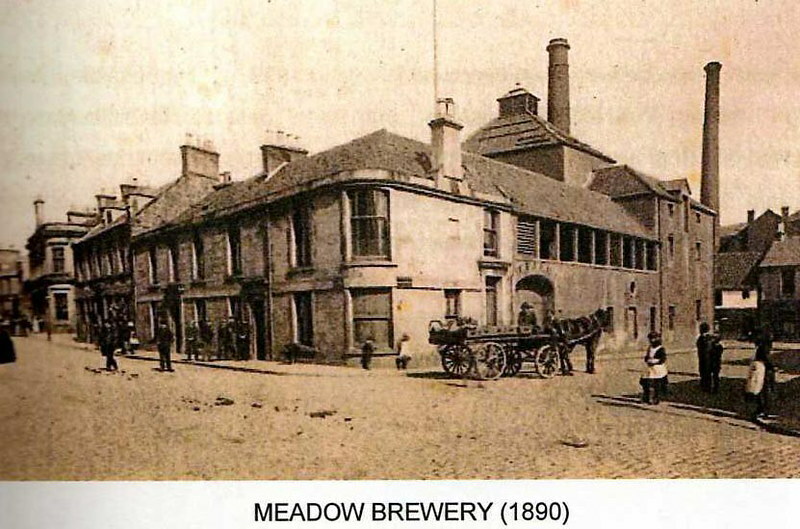 Here’s the Meadow Brewery around 1890, just before it became known as George Younger & Sons.